Synthetic peptide within Human Aromatase aa 1-100. The exact sequence is proprietary. ab236052 is a PBS-only buffer format of ab124776. Please refer to ab124776 for recommended dilutions, protocols, and image data. Our Abpromise guarantee covers the use of ab236052 in the following tested applications. WB Use at an assay dependent concentration. Detects a band of approximately 53 kDa (predicted molecular weight: 58 kDa).Can be blocked with Aromatase peptide (ab186919). 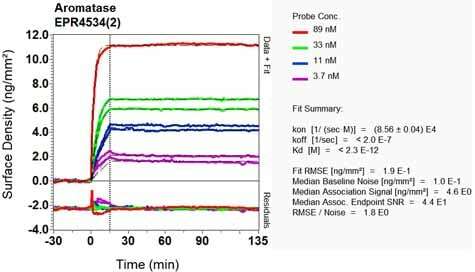 This data was developed using the same antibody clone in a different buffer formulation containing PBS, BSA, glycerol, and sodium azide (ab124776). ab124776 (purified) at a dilution of 1/300 immunoprecipitating Aromatase in rat brain tissue lysate. Lane 2 (+): ab124776 + rat brain tissue lysate. 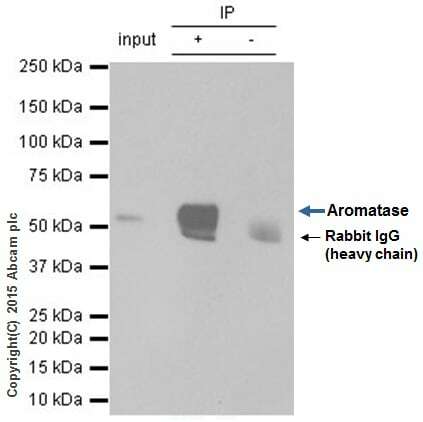 Lane 3 (-): Rabbit monoclonal IgG (ab172730) instead of ab124776 in rat brain tissue lysate. For western blotting, ab131366 VeriBlot for IP (HRP) was used as the secondary antibody (1/1000). ab236052 has not yet been referenced specifically in any publications. 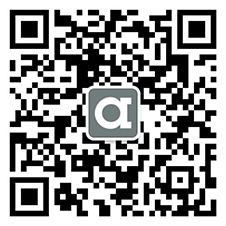 There are currently no Customer reviews or Questions for ab236052.